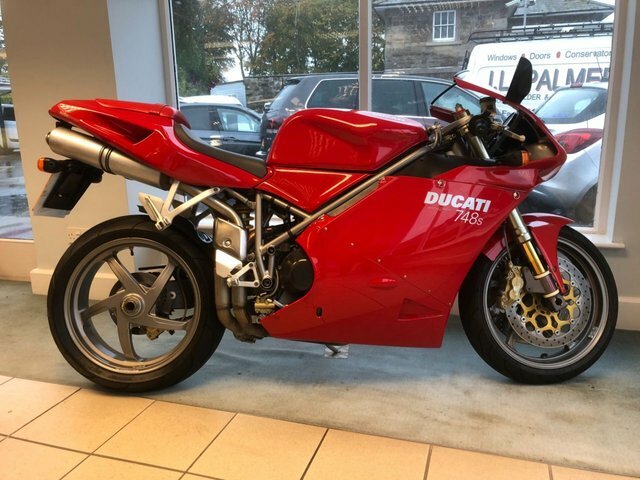 If you're in the market for a second-hand motorcycle that blends unmistakable design and pure performance, look no further than the range of used Ducati motorbikes for sale in Hereford at Mill Garage. As a leading retailer of pre-owned bikes we're proud to stock an excellent range of Ducati models, all of which are competitively priced. Whether you're looking for a superbike that can set pulses racing at will such as the Ducati 1299 Panigale S, or a sporty entry-level model like the Ducati Monster 797, we'll be able to help. Contact a member of the team at Mill Garage with any questions and be sure to view our complete stock of used Ducati bikes in Hereford here on the website.